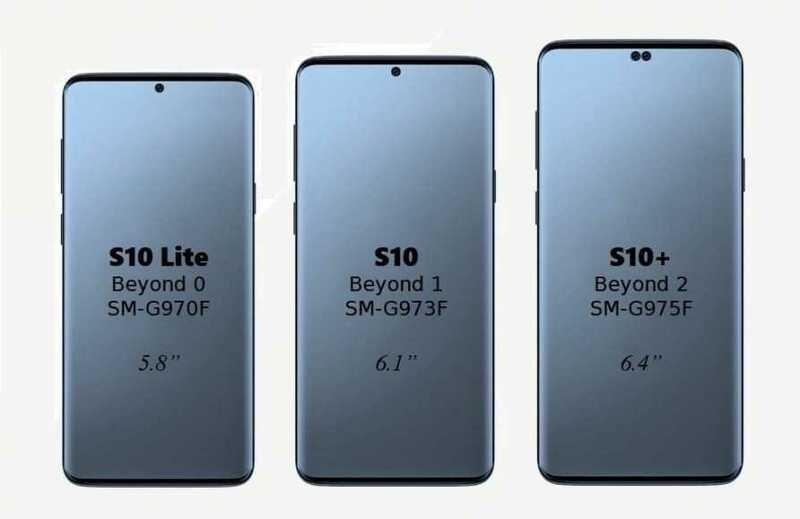 The range of the new Samsung Galaxy S10 will be divided into three different variants. 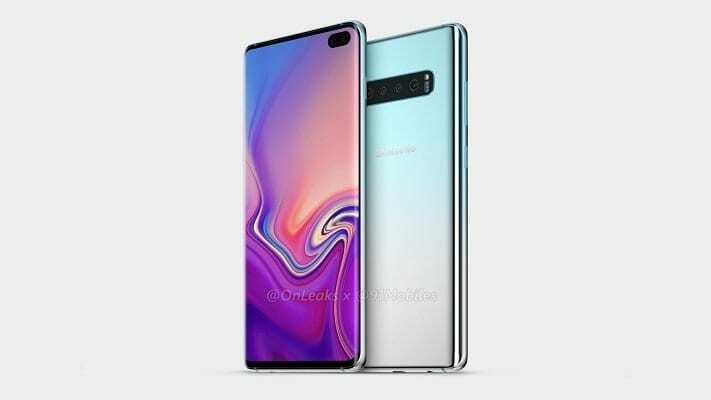 The top of the range will be the Samsung Galaxy S10 Plus that will be joined by the Galaxy S10 “smooth” and a new Samsung Galaxy S10 Lite. As confirmed today by Evan Blass, insider always very well informed about the Samsung world that has released the image that we report below, the three new smartphones of the Korean house will replace at least dimensional level, S9, S9 Plus and Note 9. It is important to underline how all three future Galaxy S10 will present the same design with front edges reduced to a minimum while only S10 Plus will have the double front hole that should involve the presence of a double front camera, exclusive for this variant. It should be noted that the image proposed by Evan Blass is different from the ones released by OnLeaks a few days ago. Recall that all three versions of the new Korean flagship will present, in Europe, the new SoC Exynos 9820 and a fingerprint sensor integrated into the display while the allocation of RAM and storage will vary. Note that only S10 Plus should have a triple rear camera.